Aren't they are pair? 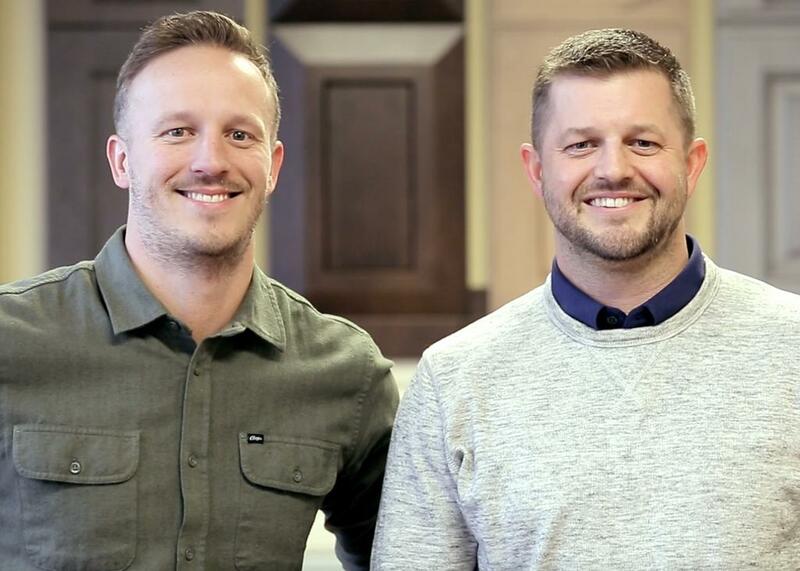 Brothers Tyler Bell, Class of 2017, and Casey Bell, Class of 2016, have now won the 40 Under 40 Award. One of the most exciting jobs in the wood industry is talking to the winners of the 40 Under 40 Awards.Their energy is infectious and their stories compelling. If you haven't followed this recognition program - it was launched 15 months ago for IWF 2016. Now the second batch of winners has been announced, and they will gather July 18 at the AWFS Fair in Las Vegas to receive their awards. 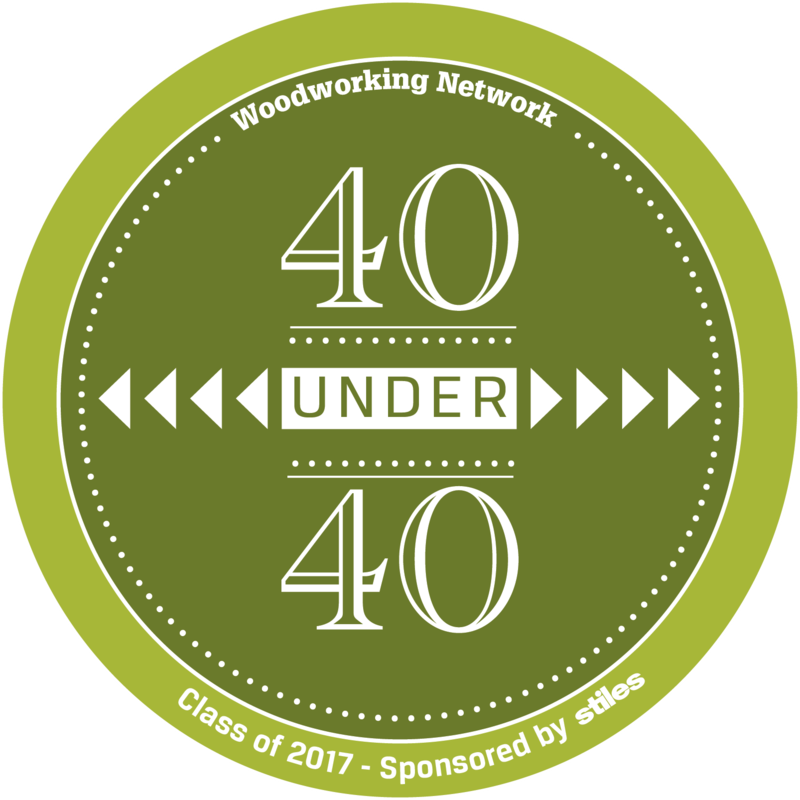 Nearly 100 nominations were submitted at WoodworkingNetwork.com/40Under40. Then the team of six editors at Woodworking Network ranked the individuals - the top 40 vote getters declared winners. But for the 40 Under 40 editor, the winnowing out of the winners can be almost painful - that group of 41 to 50, who just missed the cut, is packed with compelling stories about innovation, risk, and adventurousness, cogent reasons why they should win. But just a vote or two shy - so we hope we can bring them back next year. While the vote tally is not relevant per se, it is worth noting that Laura Zahn, head of Allied Woodworking in Los Angeles was tops in the voting. 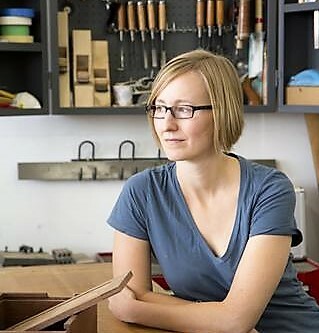 Laura was singled out for her efforts in networking among woodworking collectives, and for the outreach, her own organization has made to bring fresh blood into the industry. 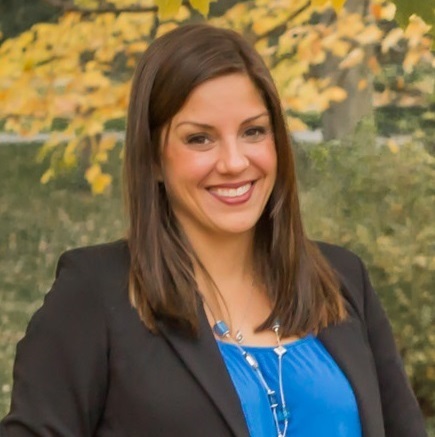 At Advanced Cabinet Systems, Whitney Bowers Pyle, VP, won the Wood Industry 40 Under 40 this year; her brother Phil Bowers, president, won last year. 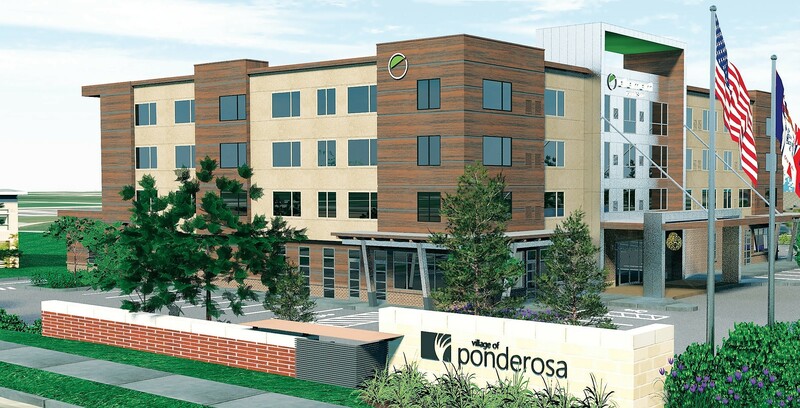 That theme of connecting and networking is another reason the 40 Under 40 program is really great. Winners are invited to receive their award among their peers, and for the first two programs, most have said they intend to be there: 32 of the 40 winners in 2016 got to Atlanta to receive their award; and for 2017 the number looks to be about the same. That is impressive since in some cases these individuals have never traveled to a trade show before. • Whitney Bowers Pyle (2017) VP, and brother Phil Bowers, president, (2016) who run Advanced Cabinet Systems. • Three individuals are involved in CNC machinery sales won: Thomas Tuck, who was the “AWFS New Face of Manufacturing” poster boy and is now at CR Onsrud sales; Chris Dolbow, Director of Marketing for Stiles Machinery; Jeff Onsrud, Director of Sales and Business Development, CR Onsrud. You can see the winners receive their awards the evening before AWFS Fair opens, during the Leadership Reception on July 18, at 5:30 p.m. at the Las Vegas Convention Center. Tickets are $45.